Inspyr Socks ceased production in Asia and moved the manufacturing of their inspirational line of athletic lifestyle socks to Croydan, PA.
“It is important to us that the quality of our socks be top-notch, just like the self-empowering messages we put on them,” said John Cawley, founder and CEO of Inspyr Socks. Cawley created the brand in order to “give back” to a world that has been so abundant with opportunities. His ironic inspiration for Inspyr Socks came when he was traveling with his wife and commented on a t-shirt that featured a derogatory comment. In that moment John turned to his wife and said, “There’s got to be a better message we can send to our youth.” John realized that he could put affirmative messages on clothing to remind people of their potential and goals. 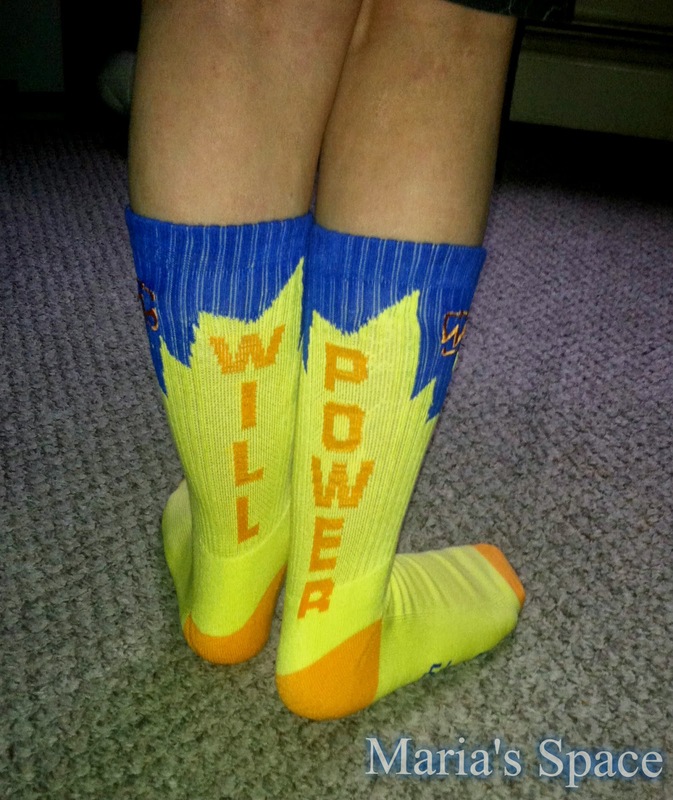 Cawley selected a few of his favorite phrases to feature on socks: Never Quit; Earn It; and Step Up. 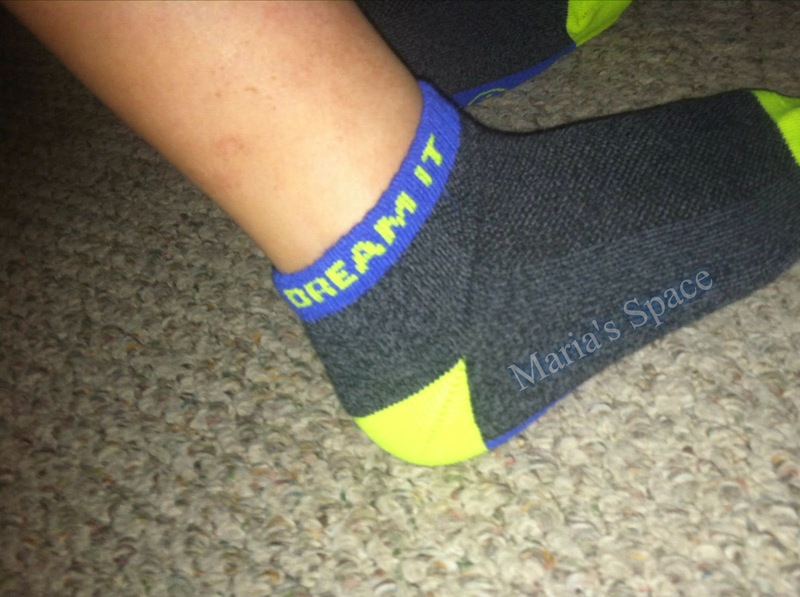 Unlike other lifestyle socks where designs are down the sides, Inspyr Socks feature messages on the back. This way, not only do the individuals wearing the socks benefit from their words of wisdom, but so do those following in their footsteps. “Similar to the concept of auto-suggestive thinking, I want people to wear and read our Inspyr Socks messages and remind themselves daily about what they want out of life. Think positive; become positive. Think success and become successful,” said Cawley. Inspyr Socks are 62 percent polyester, 21 percent nylon, 15 percent cotton and 2 percent spandex. The socks feature heel and toe reinforcement with arch support and retain their form-fitting shape wash after wash. All socks are available in youth shoe sizes 12 to 3 and in adult shoe sizes 8 to 13. Inspyr socks began sales online in 2014 and is currently rolling a national sales strategy to bring the high-end lifestyle sock to national chains and boutiques around the country. I love clothes that speak to us. Working in a Middle School whenever I see a student with something written on their shirt, shorts, socks, shoes, coat, I want to know what it says. It reveals something about their personality and how they are feeling about themselves. Positivity is always the message I hope to see. I want to know they are confident, soulful, loved, loving, positive and what they are into. It helps me know how to deal with them and sometimes gives us something to talk about. Many conversations begin because of something written on someone's T-Shirt. Heck, I met my husband because of a bumper sticker but that is another story for another time. Inspyr socks have a word or sometimes a few that speak to me. I love all the chosen phrases and want to grab some more in the future because not only are they nice looking socks and have great messages, they are quality socks! My son loves them! I love them. Handsome loves these socks and says that his feet don't sweat during gym. This is a great thing in my eyes. Easier laundry days; wink wink. What impressed us most was how cheery and fun they are. The color combinations are interesting and unique. They scream sporty, fun, jump, happy, and life! You will smile putting these socks on. They even create custom socks for your team so check them out and wear your inspiration on your feet! 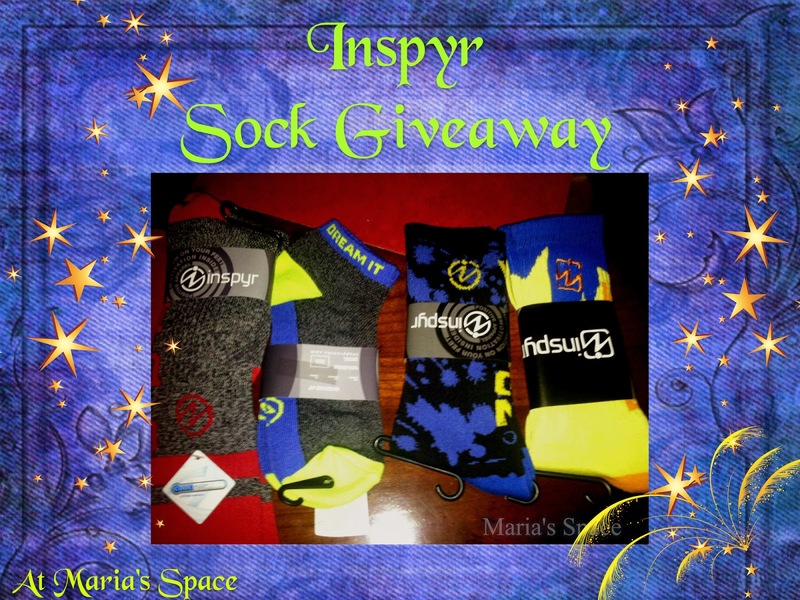 Inspyr Socks was created to spread inspirational, self-empowering messages to tweens, teens and adults. Whether scoring goals on the soccer field, prepping for college, or dealing with everyday stress, sometimes a few words can make all the difference. Uniquely created with empowering phrases, Inspyr’s high quality athletic socks feature encouraging sayings on the back of the socks — so not only will the people wearing them benefit from the socks' words of wisdom, but so will those following in their footsteps. 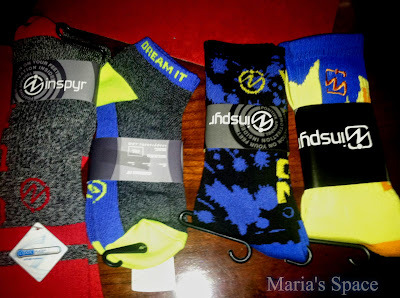 To Purchase Visit inspyrsocks.com to learn more. To Win please fill out this giveaway form. 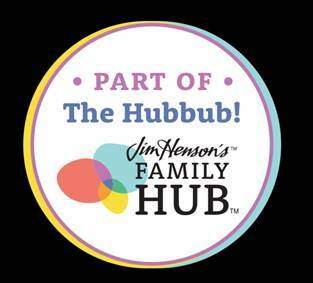 Please note that your entry comment goes below in the comment section of this post. 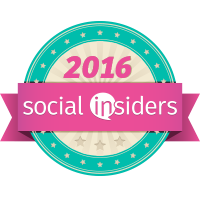 Disclaimer: We recevied complimentary products for our honest opinion. No monetary compensation was offered or received. Cute socks.I like the Never Quit socks. 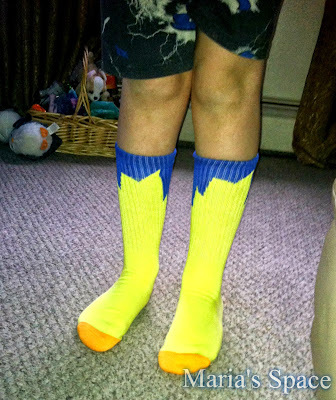 I like the Confident sock in blue and yellow. I would love to own the I can - I will - Ankle Sock - Black and White. I like the I Can I Will ankle socks! If I was lucky enough to win I would choose the I can - I will Ankle socks. I like the GAME ON Crew Socks. I like the light blue, Confident crew socks. I like the COURAGE ANKLE SOCK in PURPLE AND ORANGE. I like Dream It - Ankle Sock - Blue and Green. I like the focused crew sock in light blue and purple. 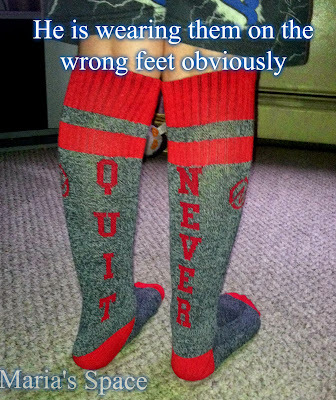 I like the Never Quit socks. My favorite socks are WORK HARD - CREW SOCK - BLACK AND NEON YELLOW (ADULT) and BELIEVE - CREW SOCK - YELLOW AND BLACK (ADULT). 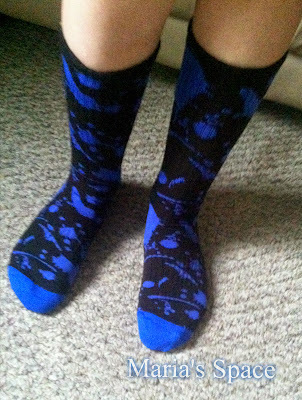 I really like the HUSTLE HEART - CREW SOCK - 2015 COLLECTION and the Game On Socks. I like socks! 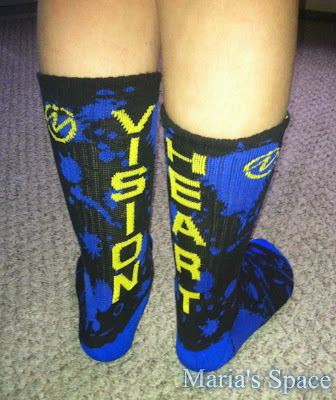 I love the ankle "dream it" socks from Inspyr. Thanks bunches. These are such a cool idea! I'd certainly like to have their Knee-High Trust socks and the Ankle Courage socks. So fun! 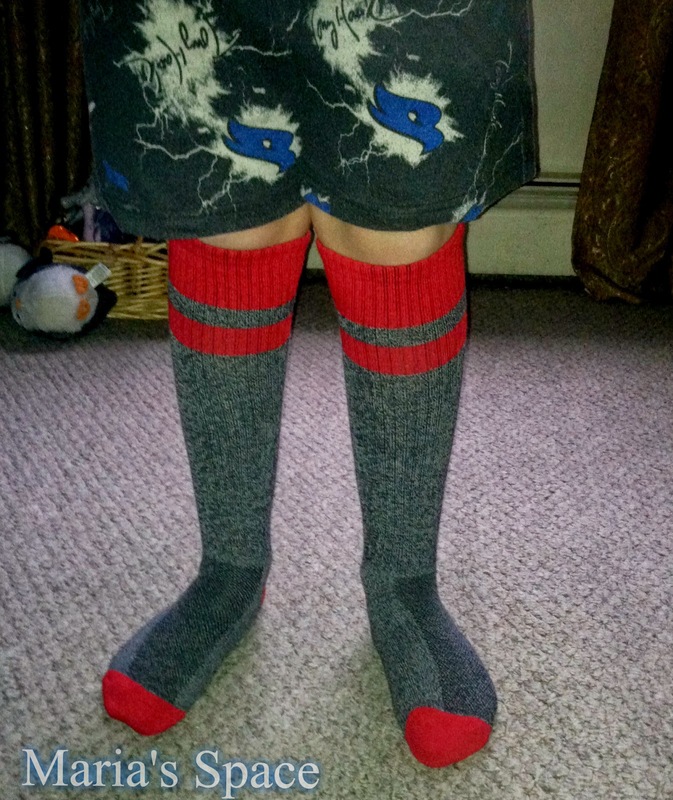 I would love to get the Train Hard Socks for my son. I would get the Train Hard socks for my son. Keep Striving are the words that I would like on a pair of socks. I like the I will ankle socks. They are all cute. I like the Believe socks. 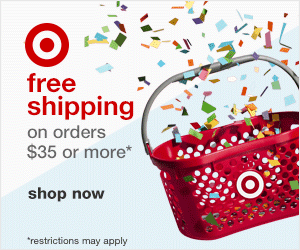 So I'm getting an error when I try to visit their shopping site. But I like the Believe Socks! Cute! I love the dream it ankle socks! I like the WORK HARD SOCK in neon green. Train Hard for a Limited Time Only - Crew Sock - Black and Red.